Bees cannot exist without treatment and man's help - They often do better without intervention. In a recent Hampshire Beekeeping Association 2013 winter loss survey untreated bee hives were the healthiest bees. There is no single cause behind bee decline - I have not heard of a single problem that does not ultimately trace back to man (even varroa and AFB ... the beekeper's disease). I really enjoy your posts, which I have just discovered via YABeeP. I find it heartening to discover somebody who has drawn the same conclusions as myself (that sounds very self-centred of me!) but it gives me courage because I often feel I am in a world where the human's wants come first and every other living thing's needs come a poor second, if considered at all. I don't consider myself a 'bee-keeper' as that sounds like ownership. I provide homes for bees - all bees, I might add, and if they wish to take up residence then they are welcome. I confess to having viewing windows in my Kenyan and Warre hives (although the Warre has never sustained a colony for long) but I view for a minute or two every few days so as not to upset the honey bees too much. I wholeheartedly agree with your post about allowing our 'native' honey bees to adapt to varroa. 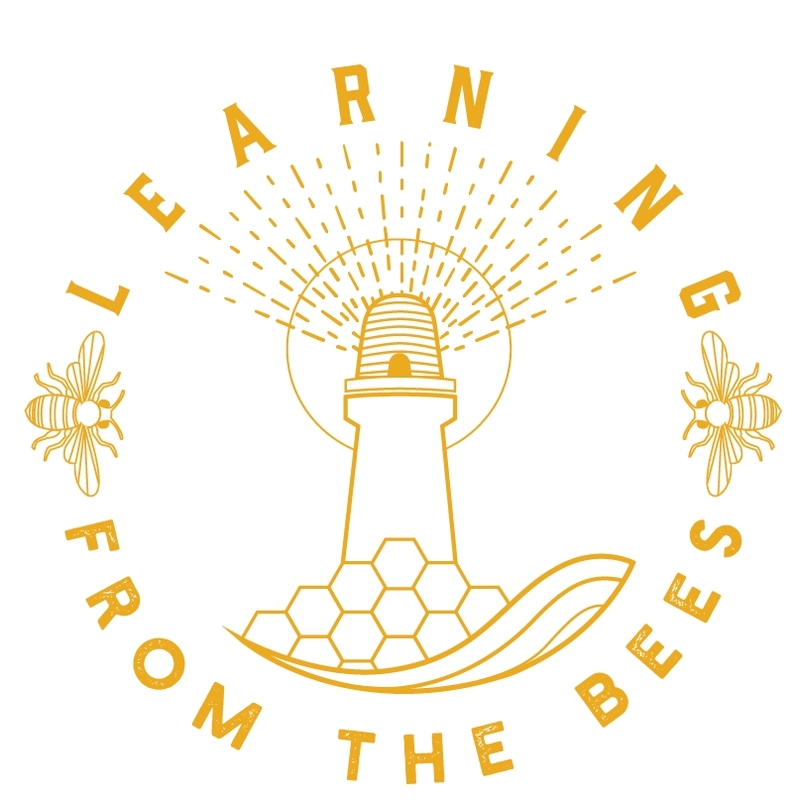 Adaption takes time and we must be patient.It will probably not happen in our lifetimes but if we can educate and inform, hopefully the next generations will listen, understand and do what is best for bees. I'm sure you are aware that Imidacloprid is Bayer's major chemical in the war against fleas in our pets. This chemical is shed into the environment via hair and skin, in addition to the dead and dying creatures it affects - and it affects all insects. However, some potentially good news. There is a new flea product being launched called 'Bravecta' which allegedly targets just fleas, ticks and the demodex mite. It probably has an effect on other insects and mites but has been tested on bees and dung beetles!!!! with no ill-effects for these creatures. So, if this product is as it claims to be, Bayer will have a rival for their Imidacloprid - based products; Bravecta having the advantage that it lasts for 12 weeks, not just 4 AND it treats ticks too. We could see a huge decline in Imidacloprid being shed into the environment via our pets. That'll give Bayer something to think about!